According to the International Monetary Fund’ s (IMF) October 2017 World Economic Outlook, the global upswing in economic activity is strengthening, with global growth now projected to rise to 3.6% in 2017and 3.7% in 2018 - an upward revision of 0.1% for each year relative to April 2017. This brightening forecast however was not seen in the local economy. 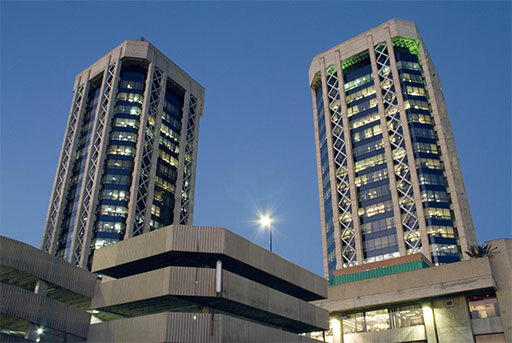 According to the Monetary Policy Report November 2017 by the Central Bank of Trinidad & Tobago, the local economy contracted by 6% after increasing by 1.5% in 2015. It went on to state that preliminary indicators point to on-going weakness in the economy in 2017 on account of slowdowns in both the energy and non-energy sectors. In addition, the unemployment rate increased to 4.5% in the first quarter of 2017 from 3.8% in the corresponding quarter of 2016 while conditions in the foreign currency market remained tight. Due to these subdued economic conditions, inflation has remained contained in 2017 but unfortunately, the crime rate continues to spiral seemingly out of control. In the banking sector, business and consumer lending rose at a slow pace while real estate mortgage lending rose by a robust 6.7% over the five-month period to September 2017 as interest rate conditions eased. According to the Report, the weighted average lending rate on new mortgages fell to 5.79%; the rate on new commercial mortgages fell to 6.91% while the rate on new residential mortgages fell to 5.06%. As stated by us in the recent past, there is now a glut in the residential and commercial real estate rental space available which has led to a drop in rental rates - estimated by some to be approximately 30% in the last two years. Although preliminary data for the third quarter of 2017 suggest that energy sector activity has been picking up boosted in part by the new output from the Juniper gas project, indicators of non-energy activity suggest weakness in the other sectors. Nevertheless, it must be remembered that in previous adverse economic conditions, real estate values have proved to be resilient over the long term. Its short term future however is clouded with uncertainty.